ONE WEEK DANCE COMPANY is a Danish pop up dance company. The overall mission for the Company is to strengthen the Danish dance environment for young talented dancers by bringing them together and enriching them with new experiences and confidence. The Company is popping up on different locations for one week where they train and explore together and in the end of the week the company share their work. The Company are under artistic leadership of choreographer Lene Bonde. 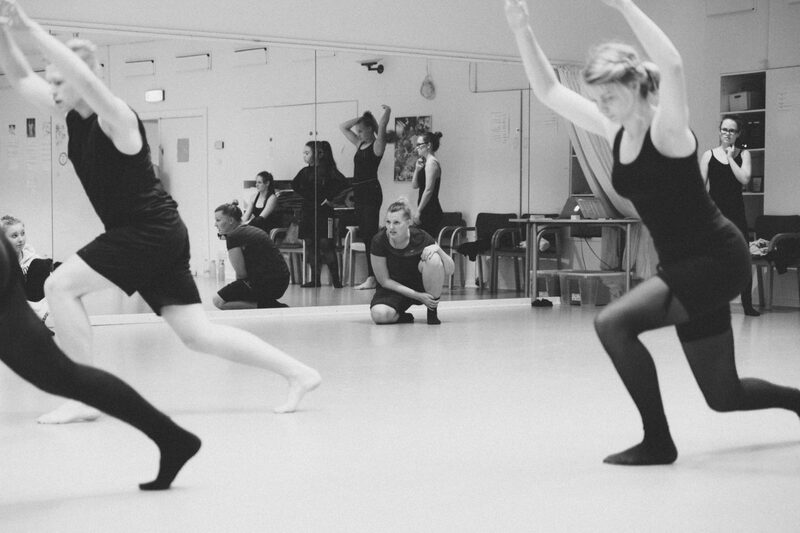 The Company is composed by handpicked danish dancers from all over Denmark and abroad. ONE WEEK DANCE COMPANY is invited to perform with Oure Dance Academy on 16th of September 2018 in Tivoli Copenhagen. In summer 2018 ONE WEEK DANCE COMPANY was popping up in collaborating with Skolerne i Oure – Sport & Performing Arts. Are you interested in booking One Week Dance Company for a performance please contact Lene Bonde at oneweekdancecompany@gmail.com.